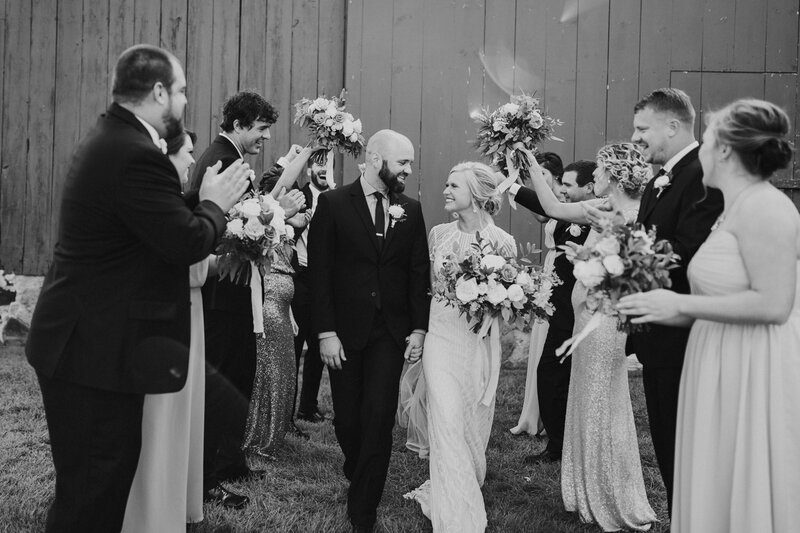 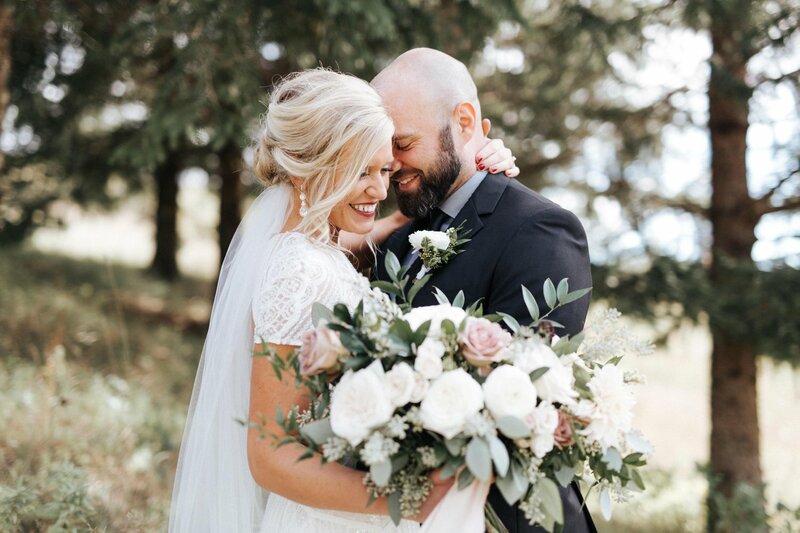 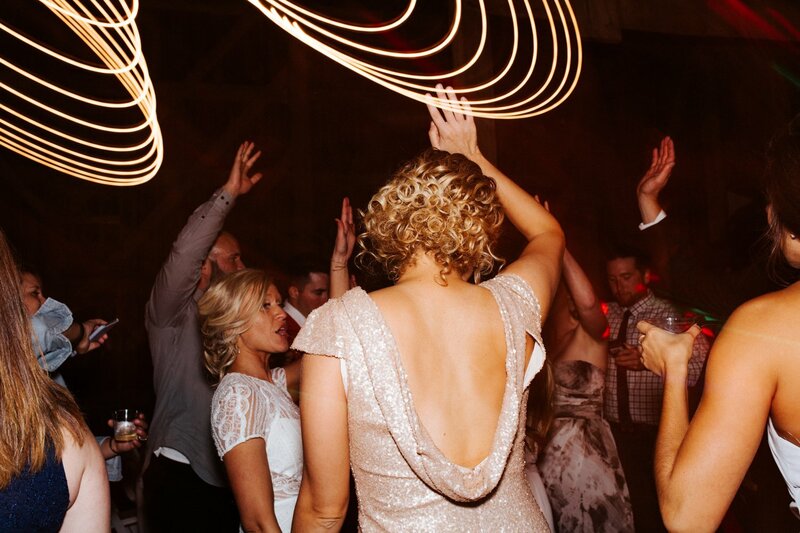 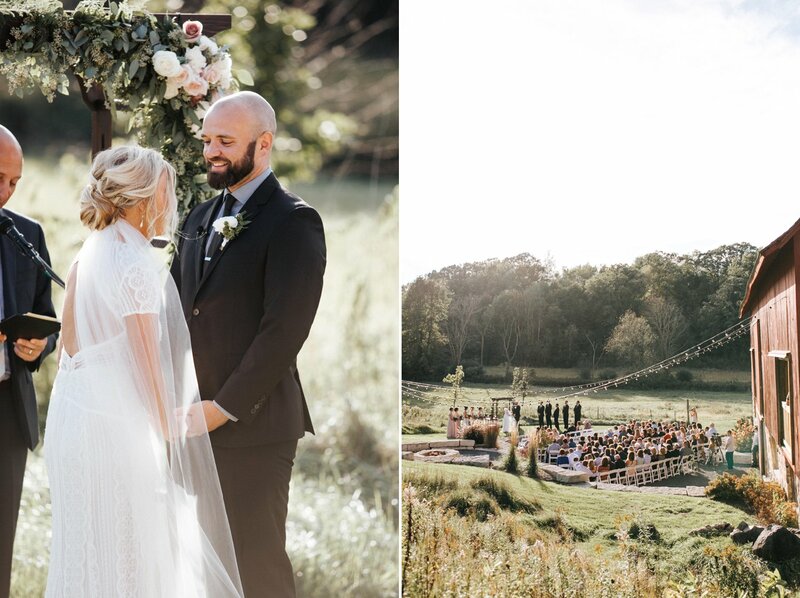 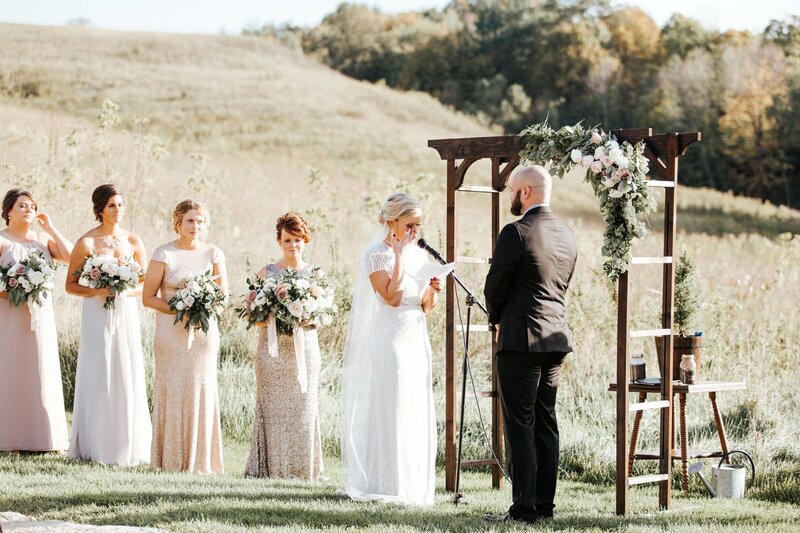 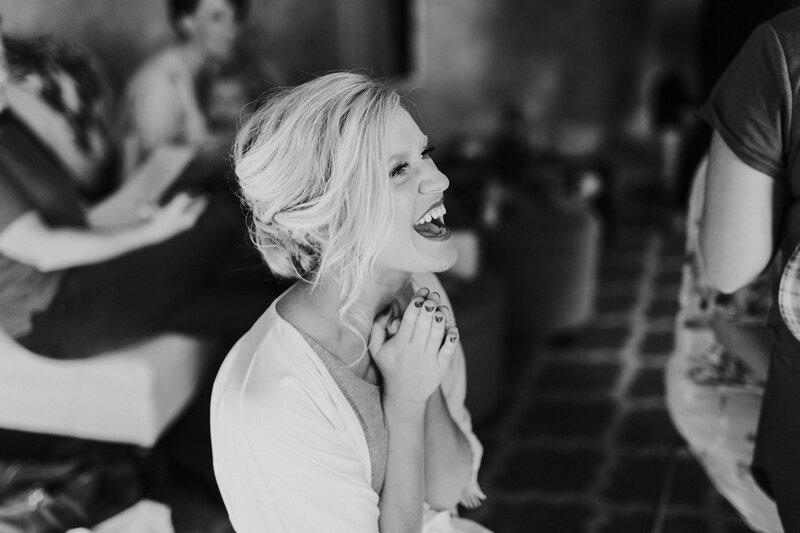 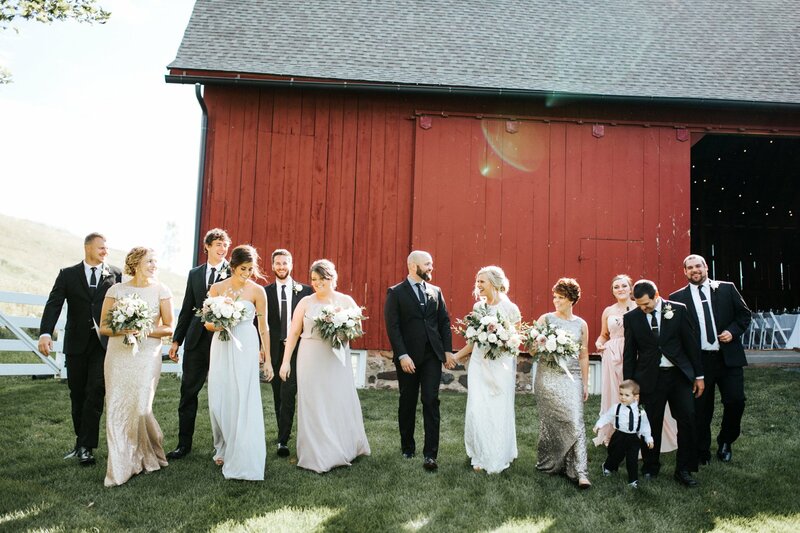 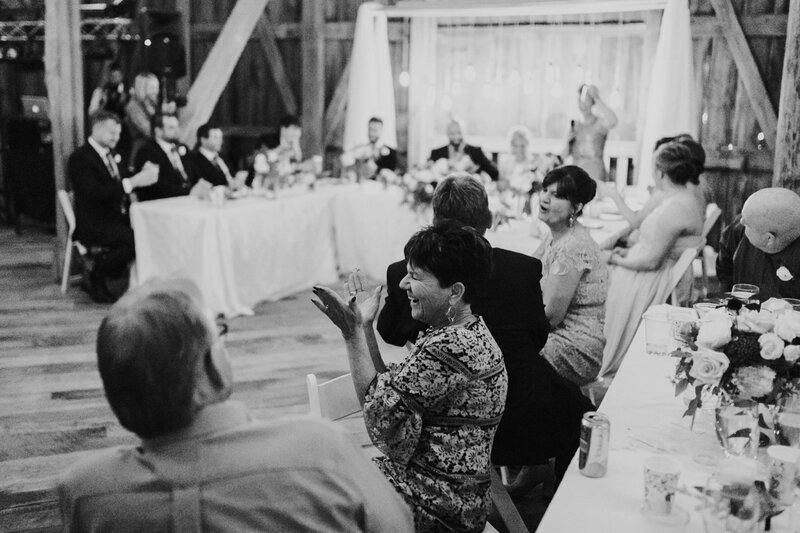 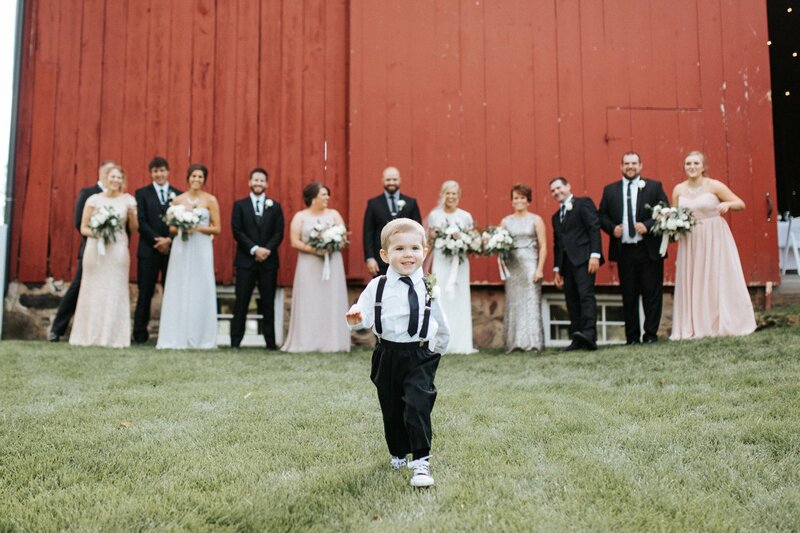 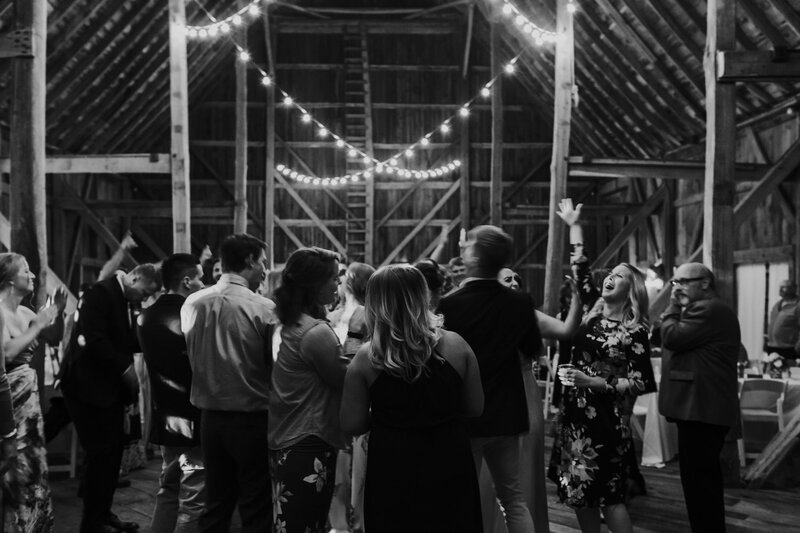 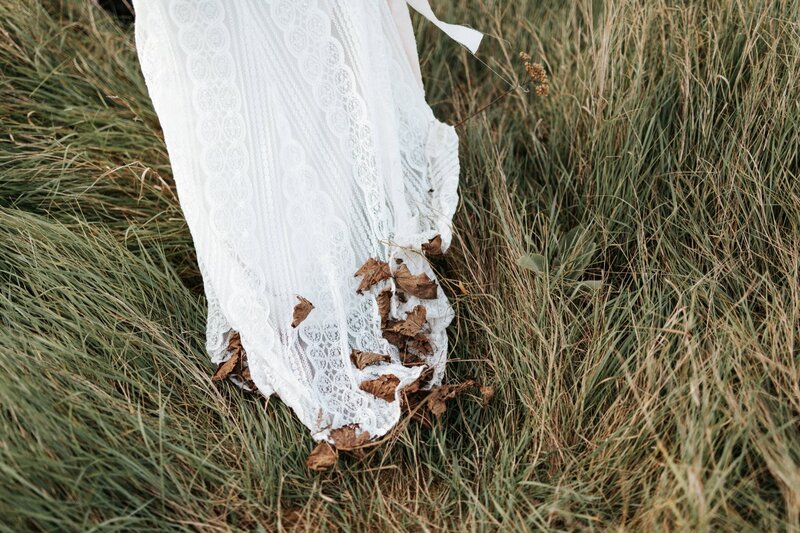 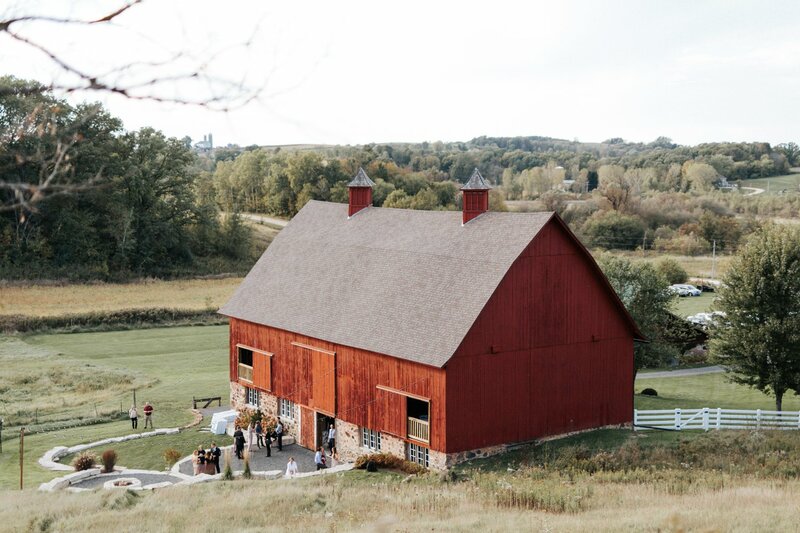 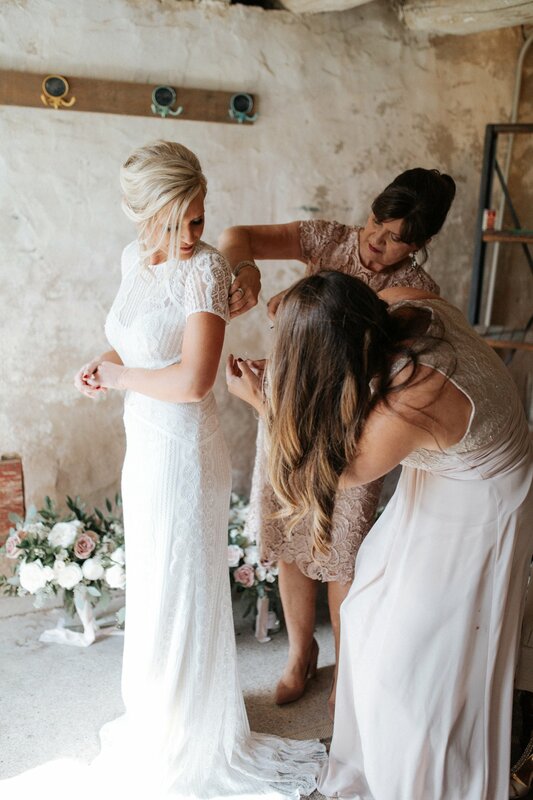 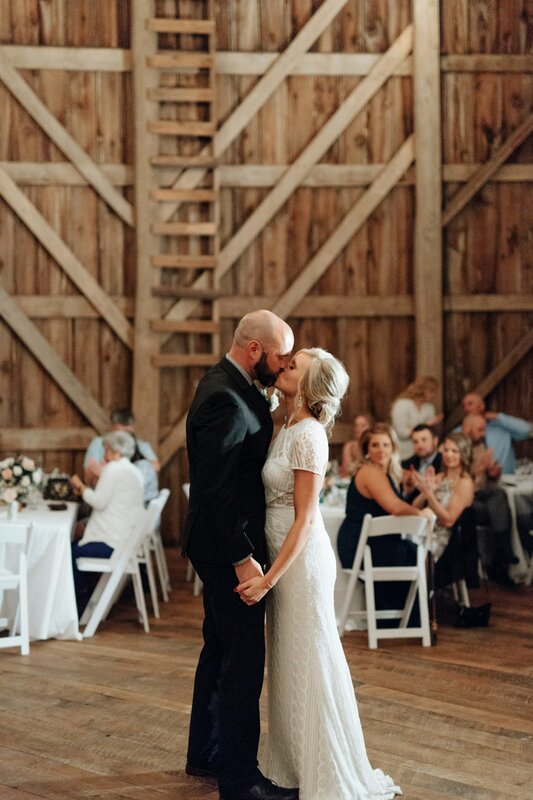 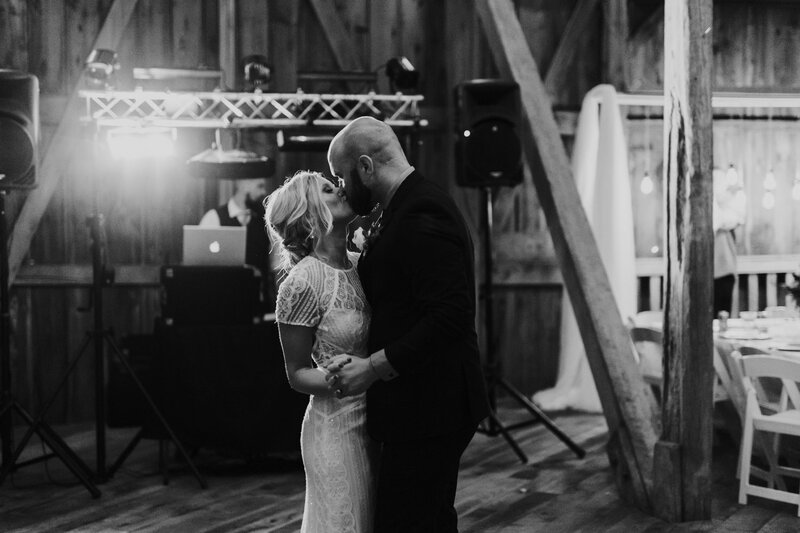 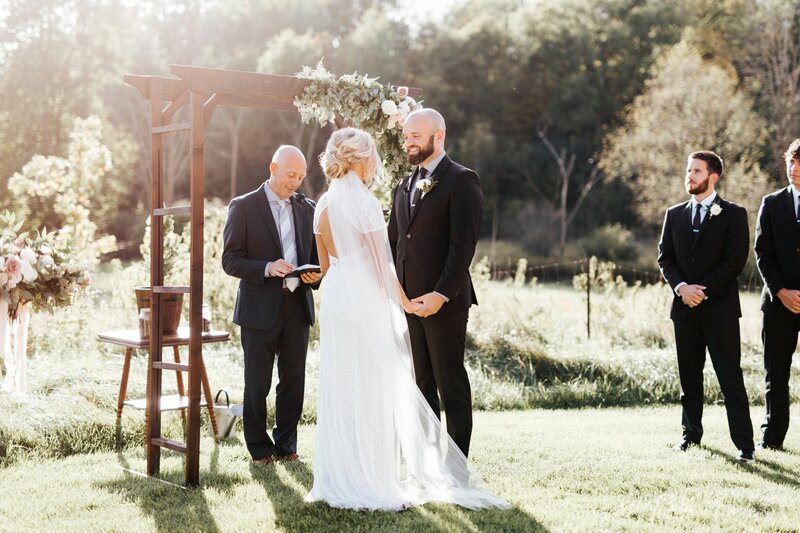 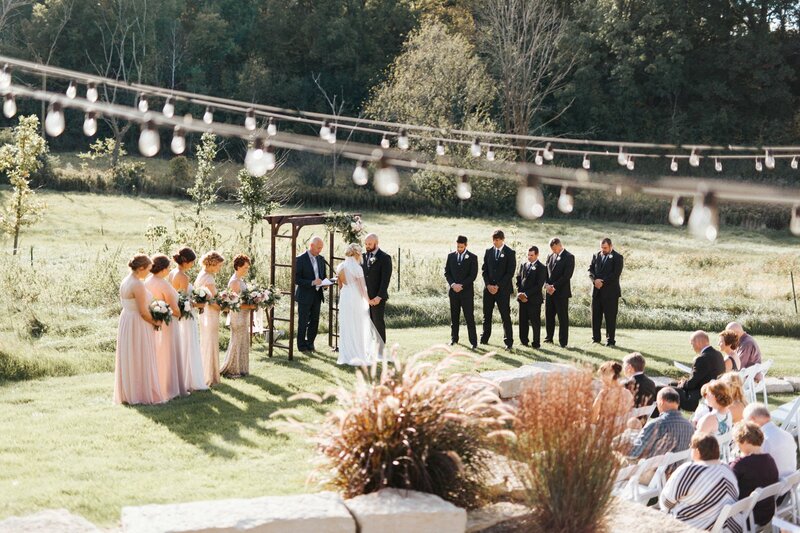 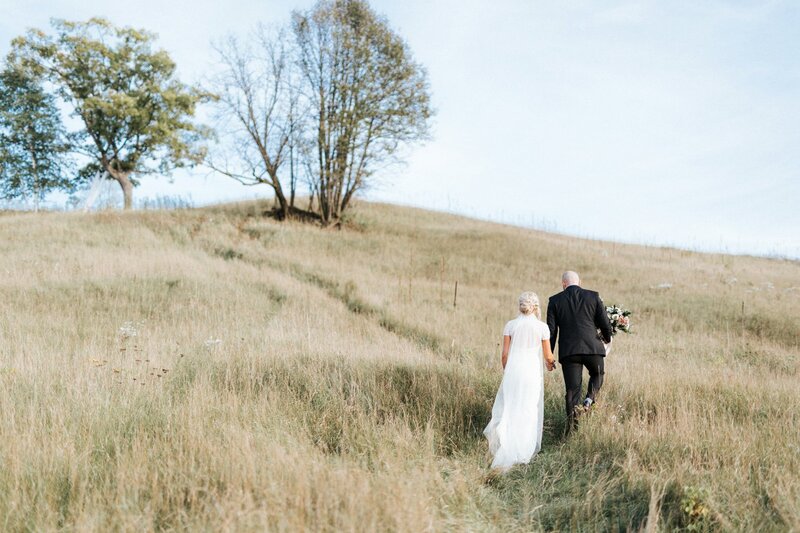 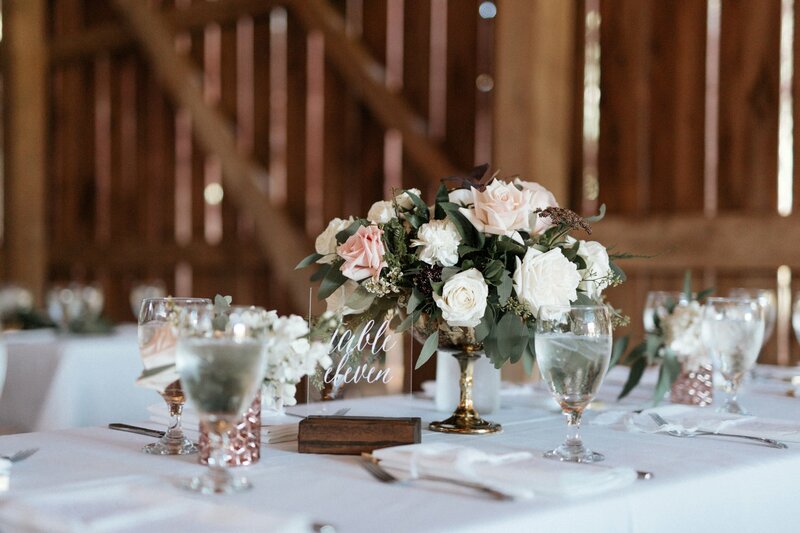 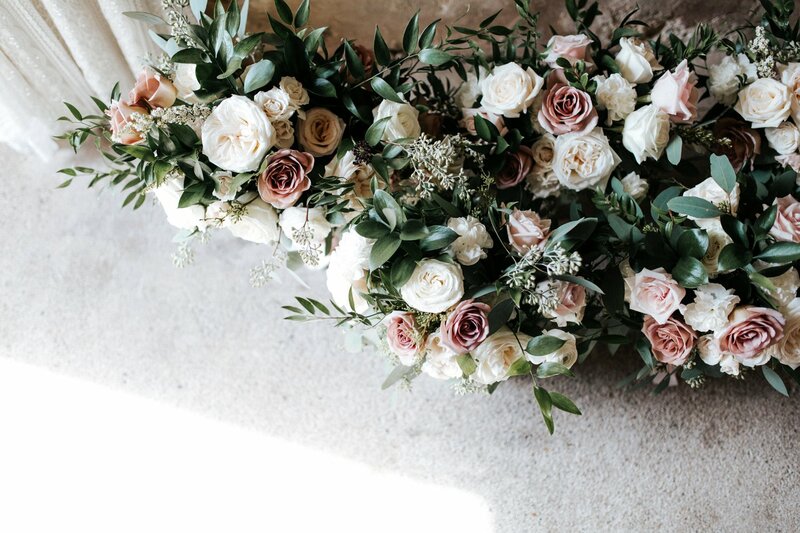 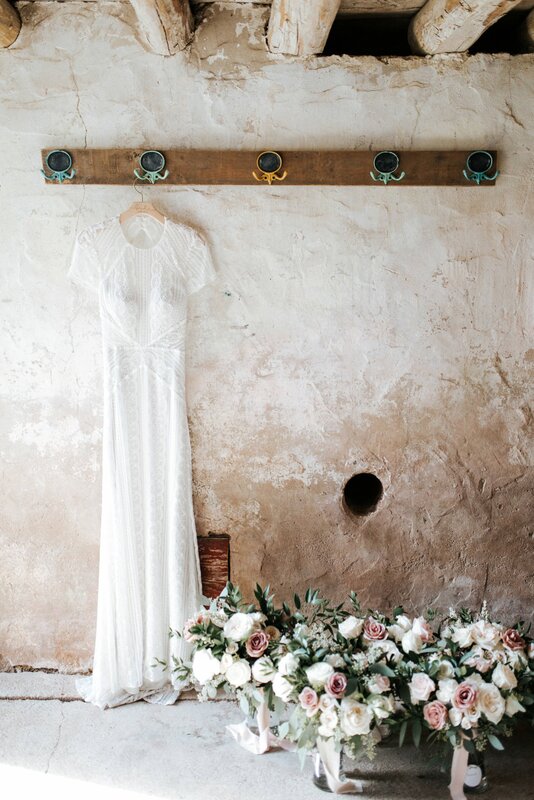 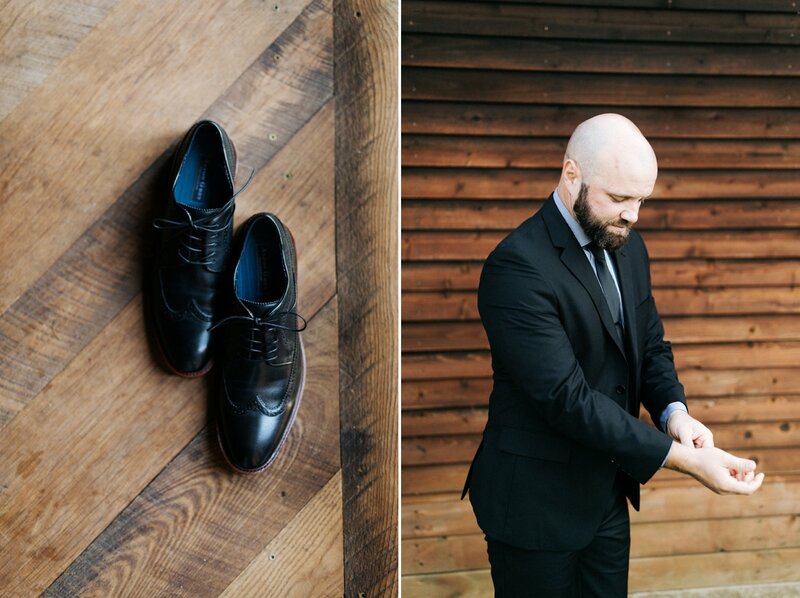 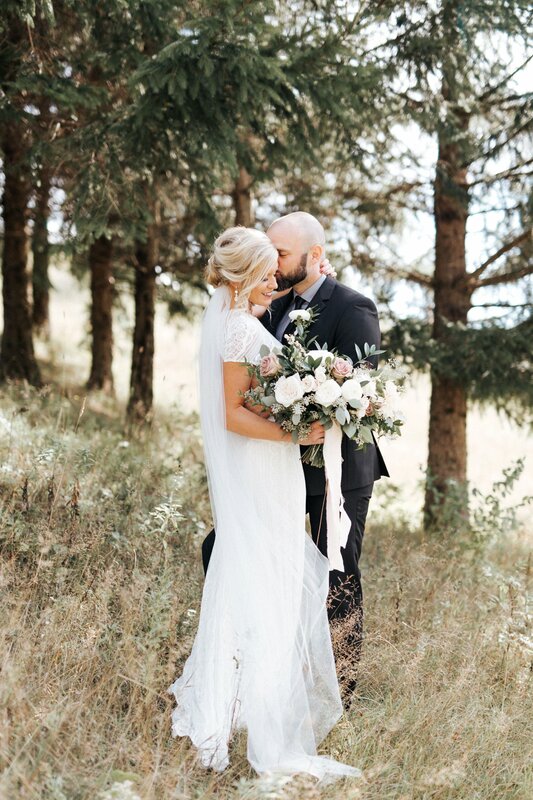 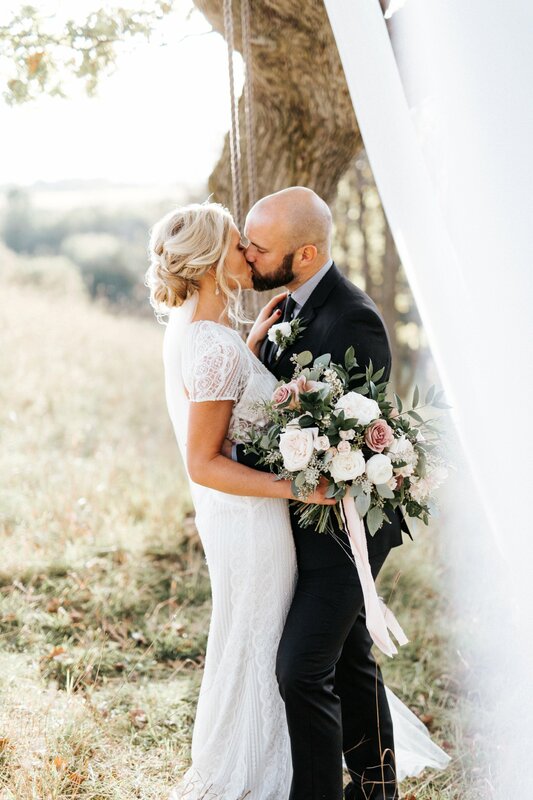 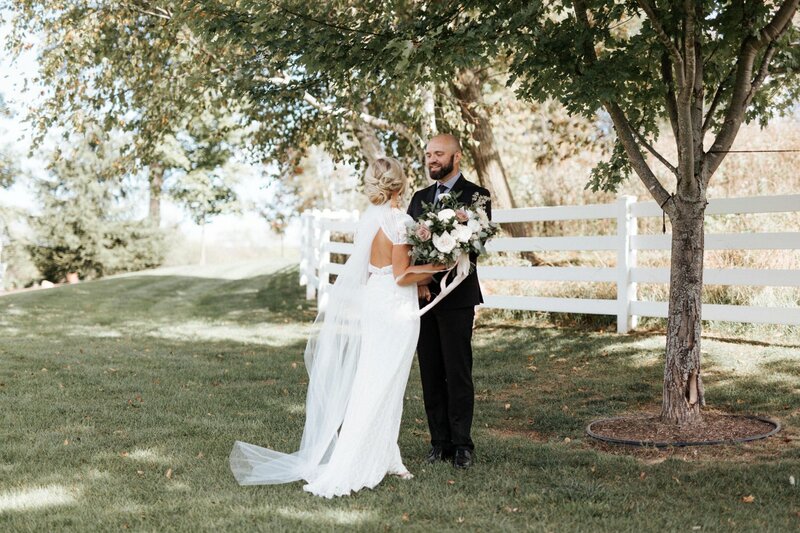 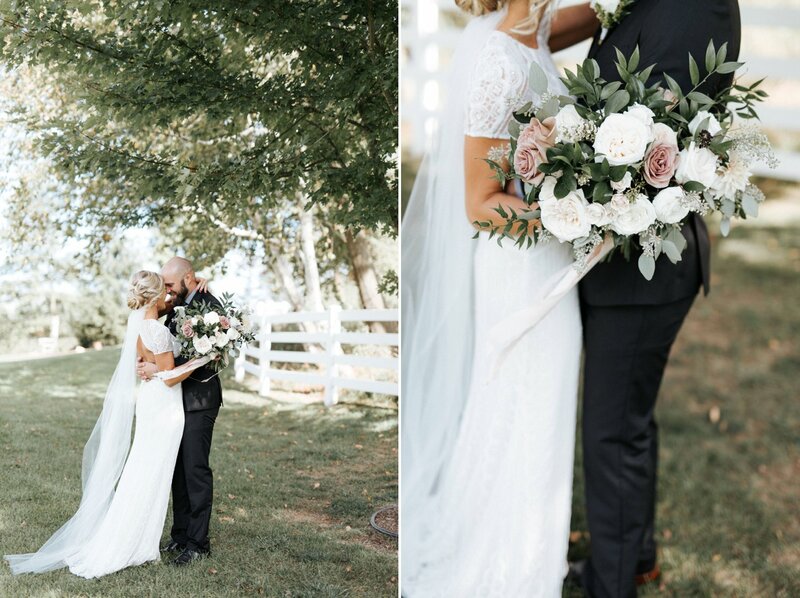 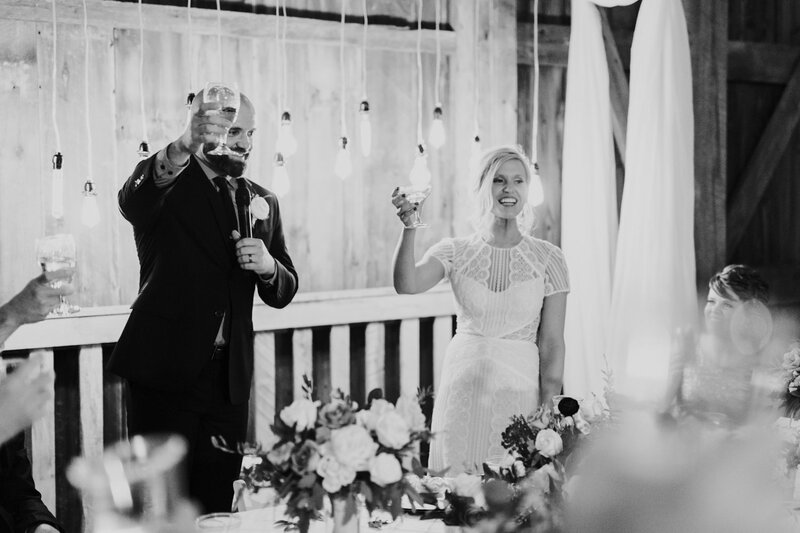 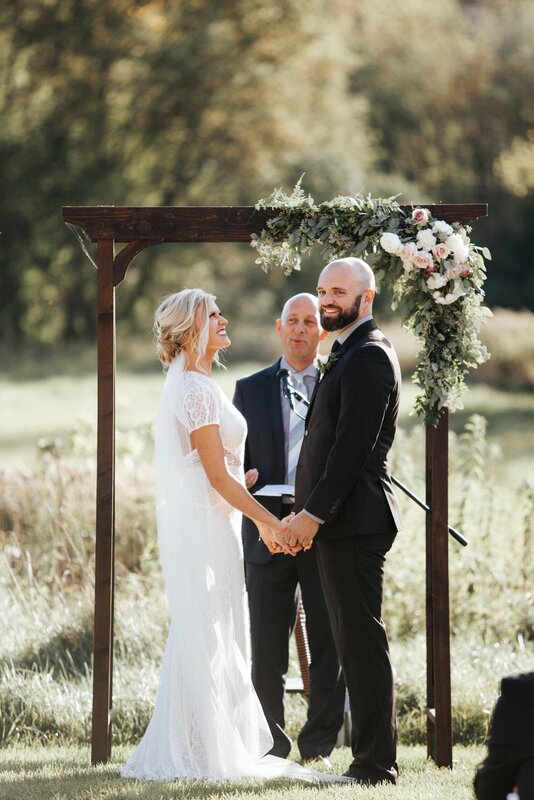 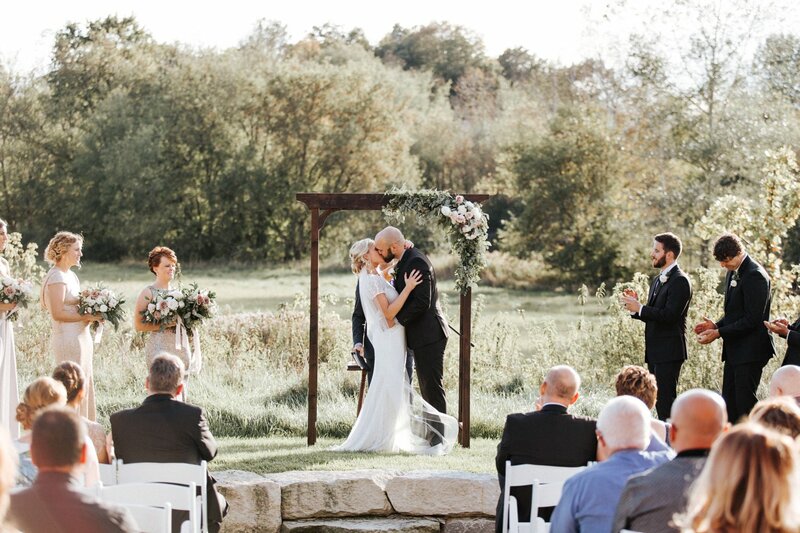 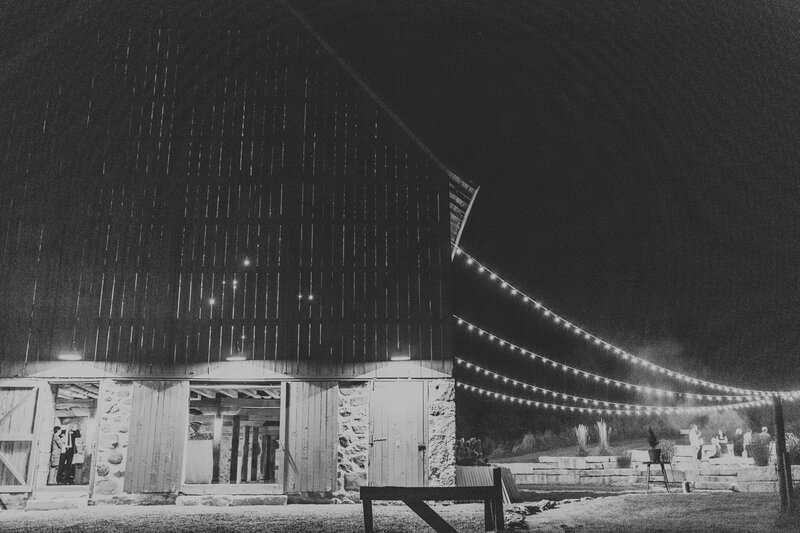 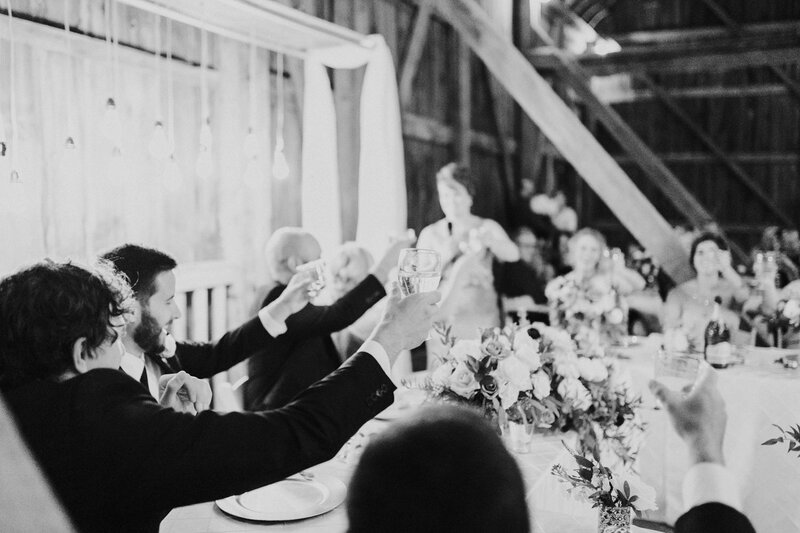 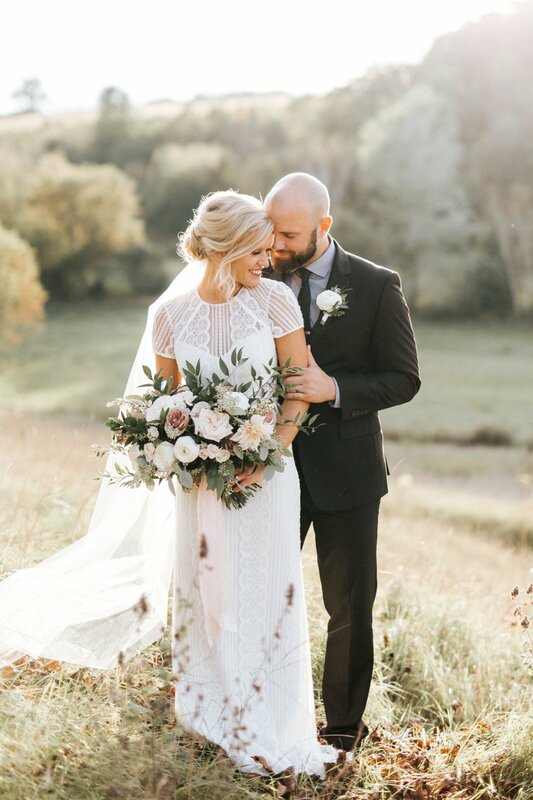 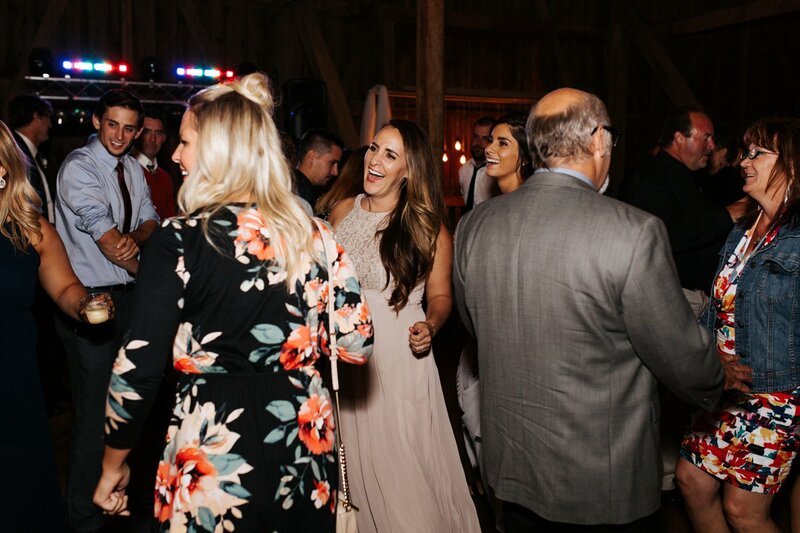 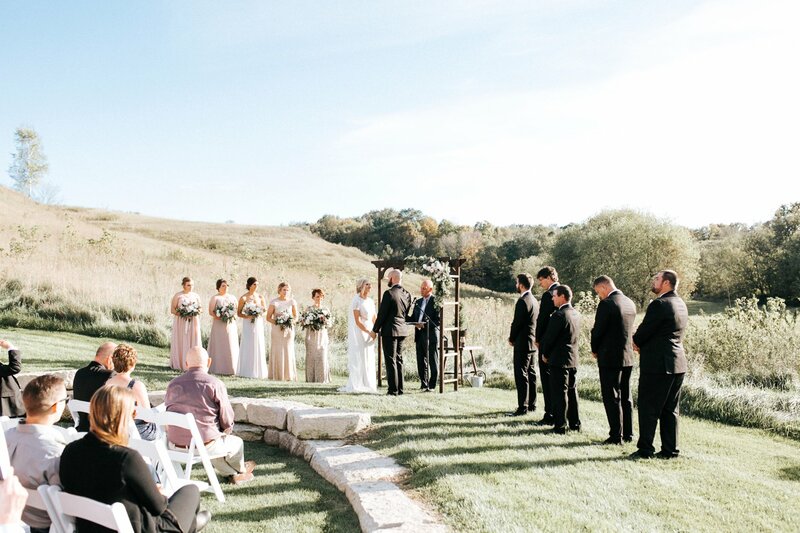 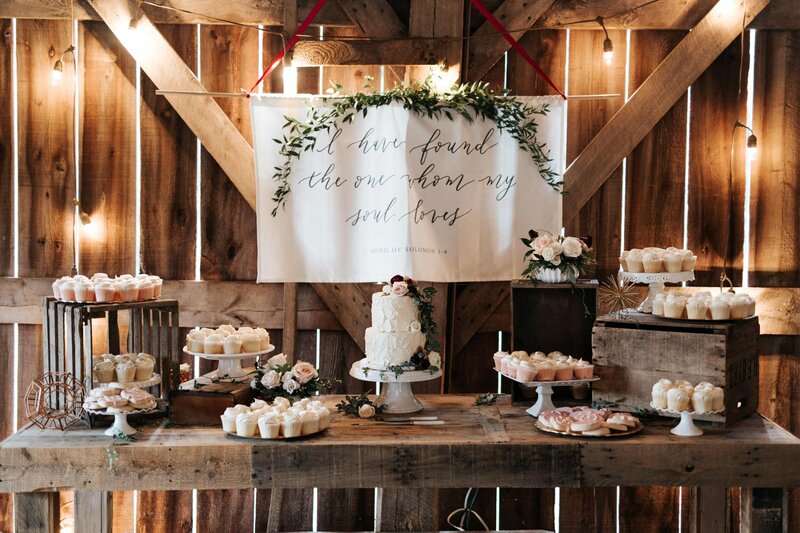 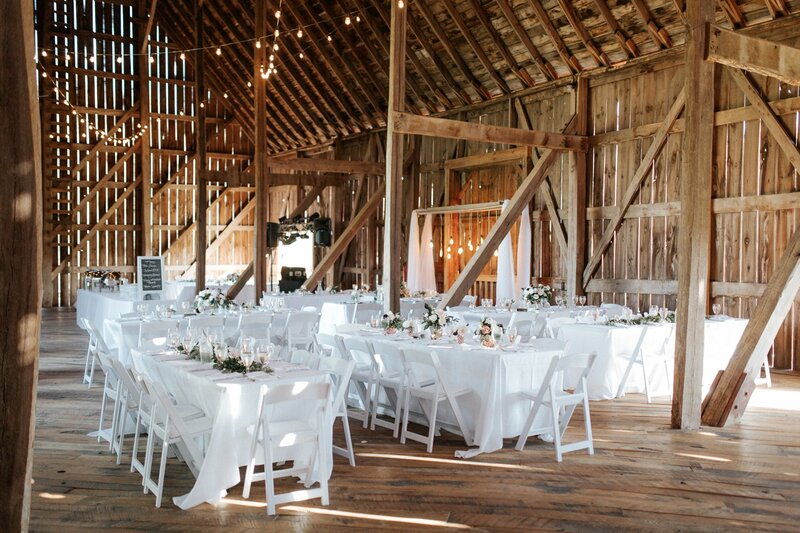 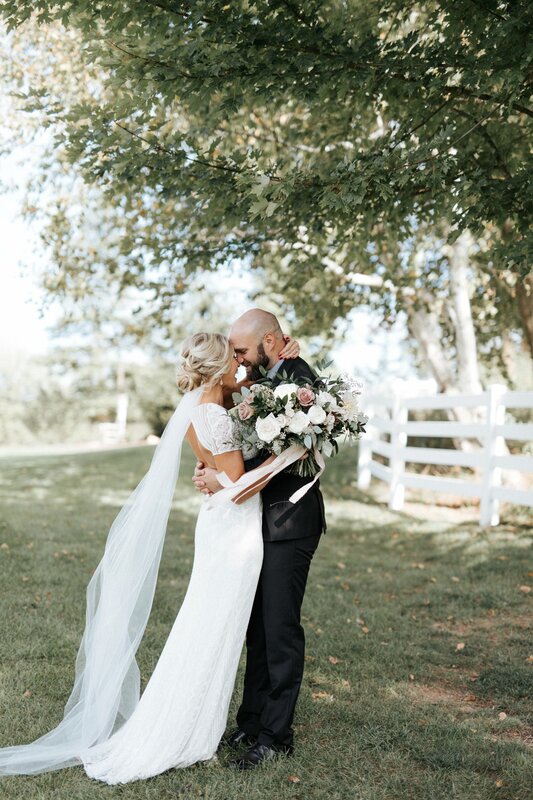 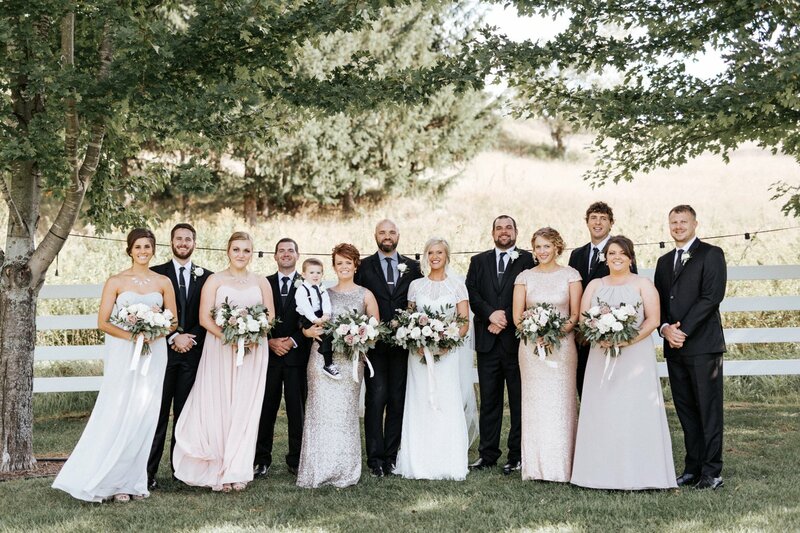 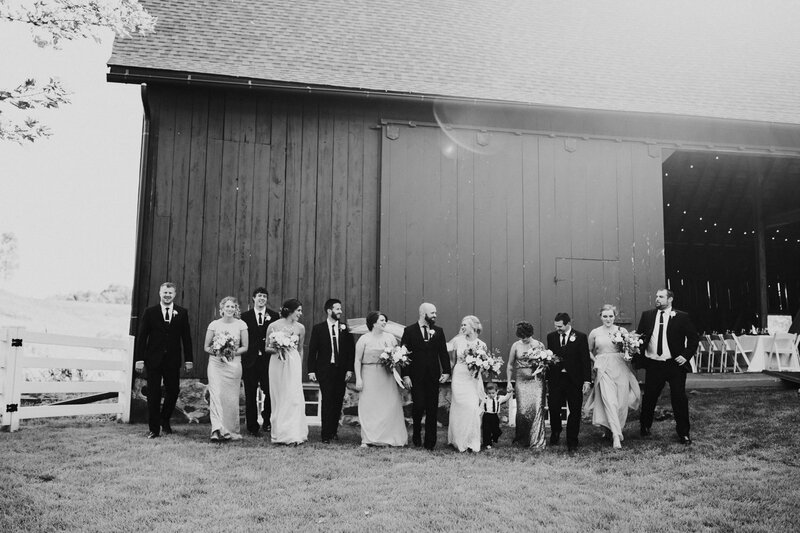 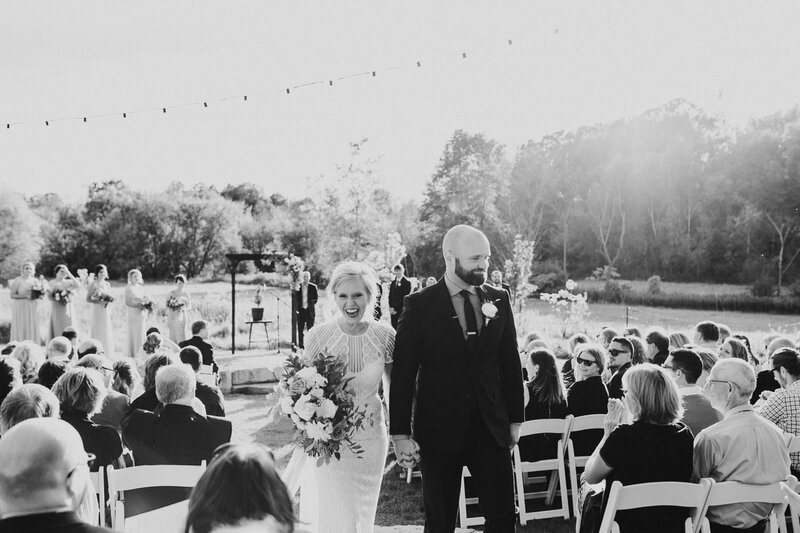 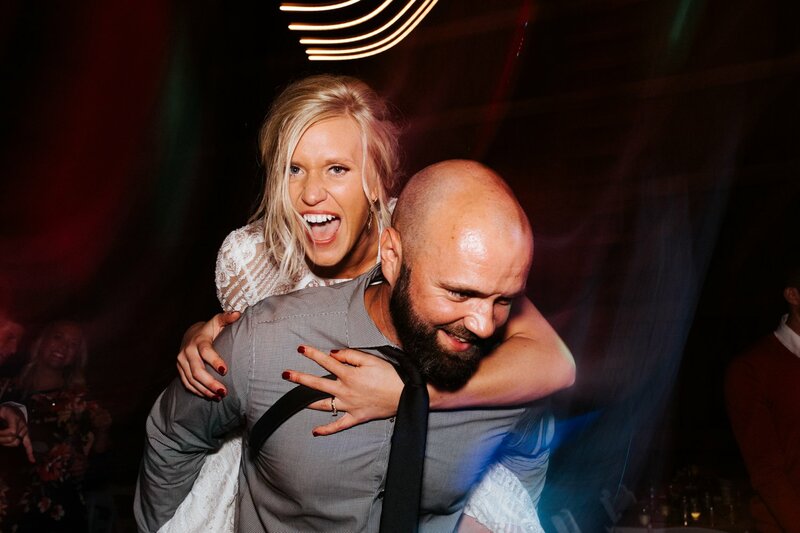 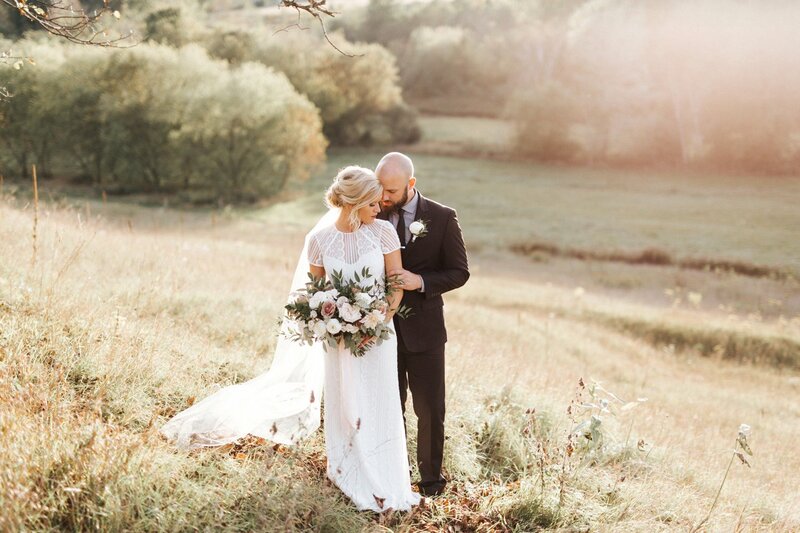 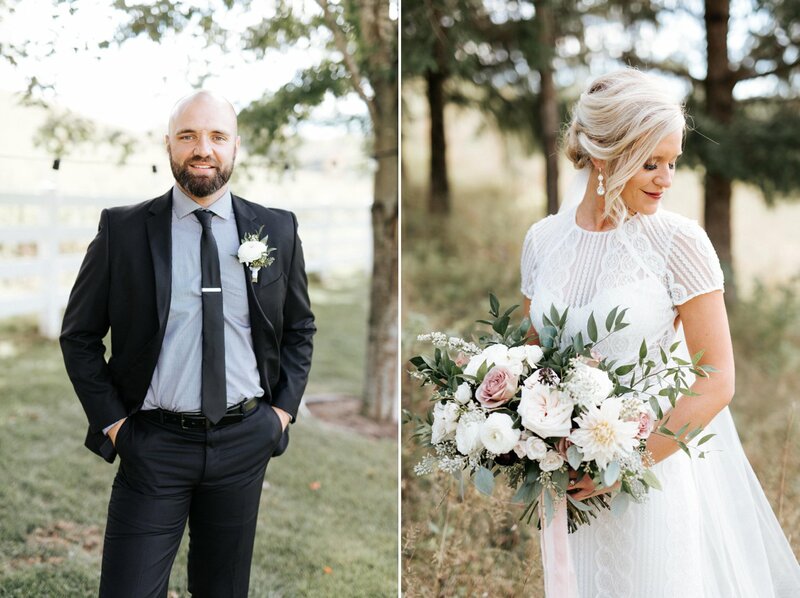 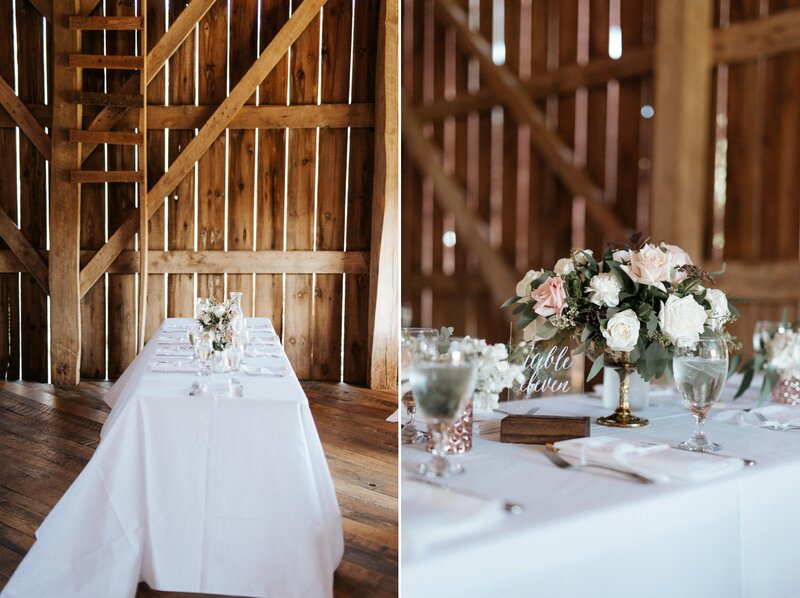 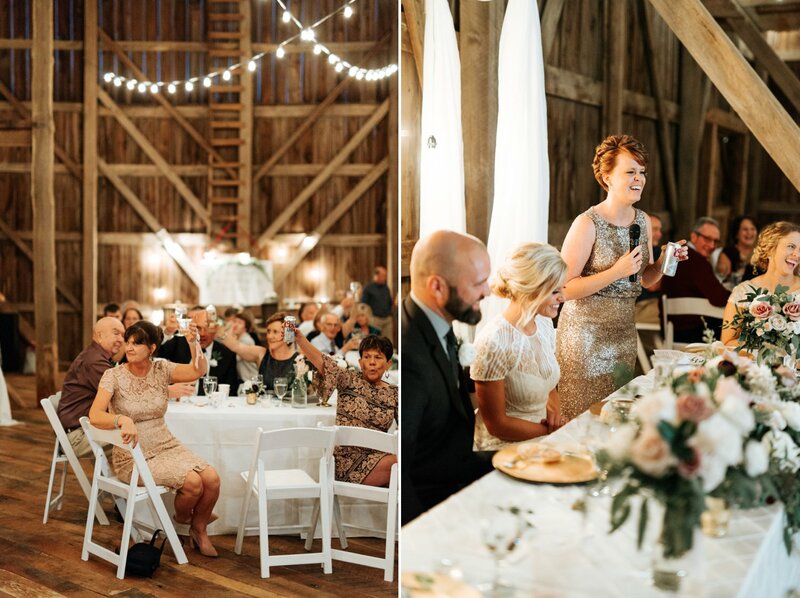 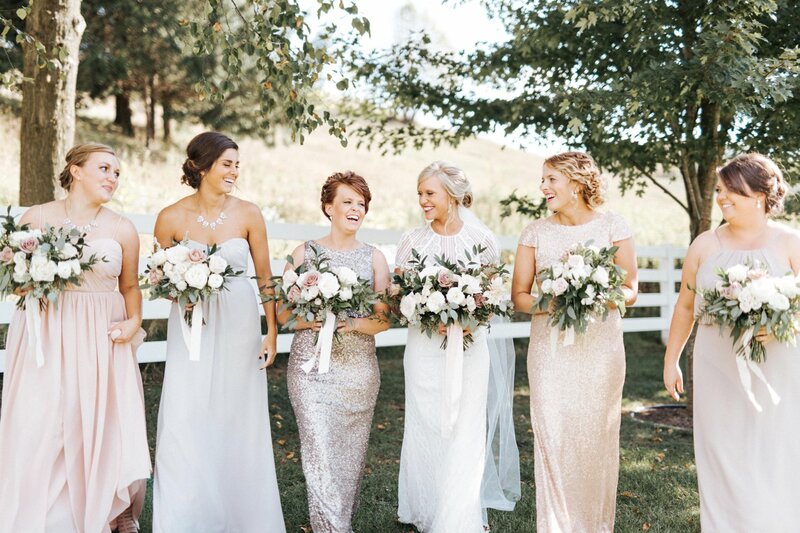 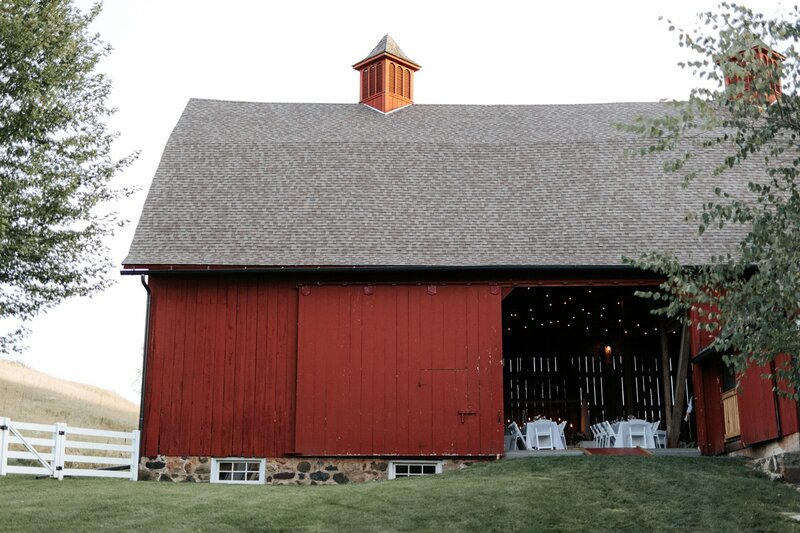 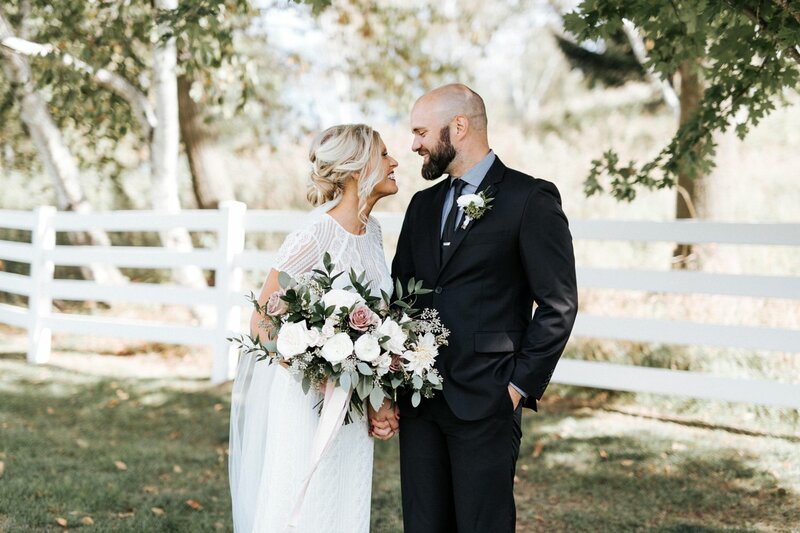 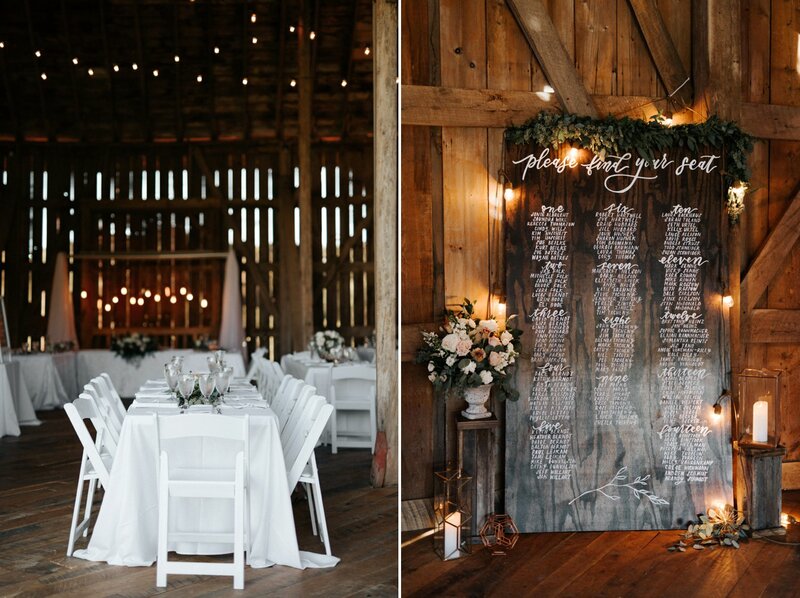 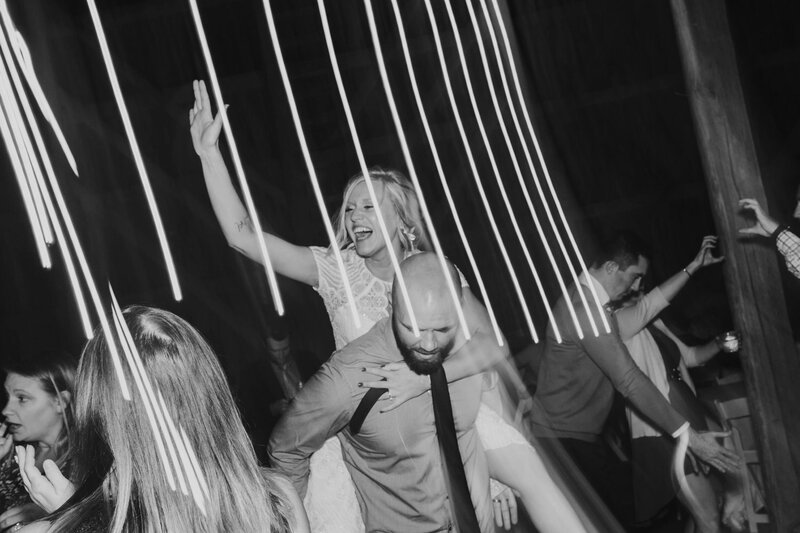 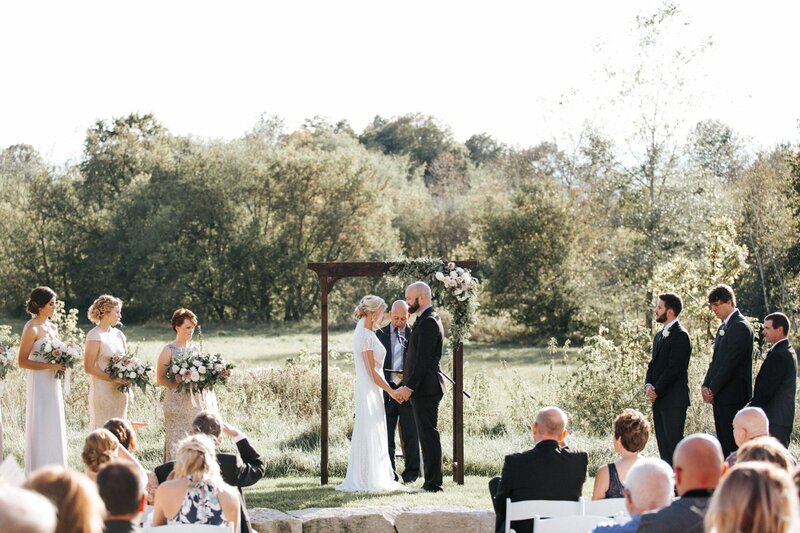 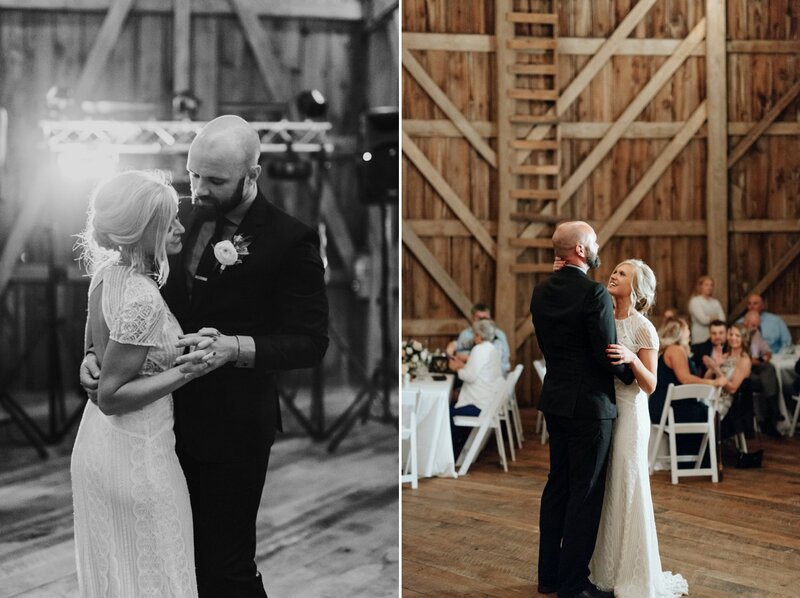 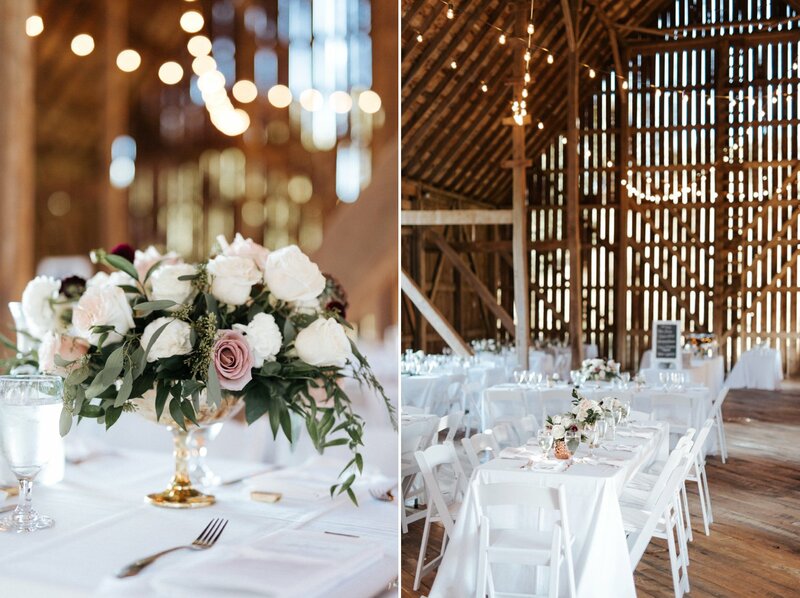 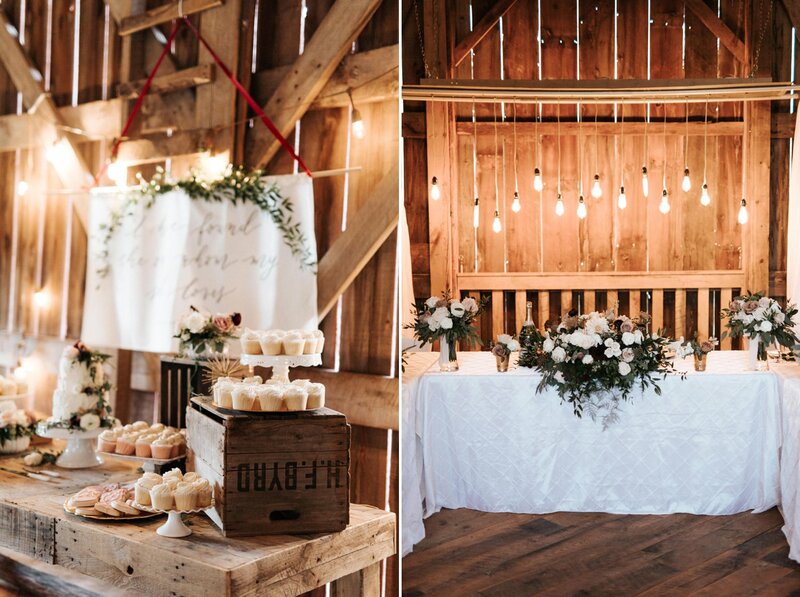 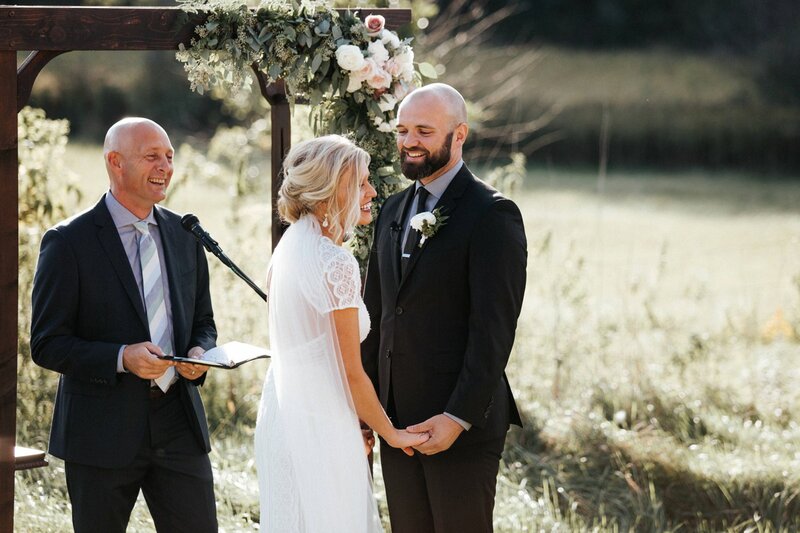 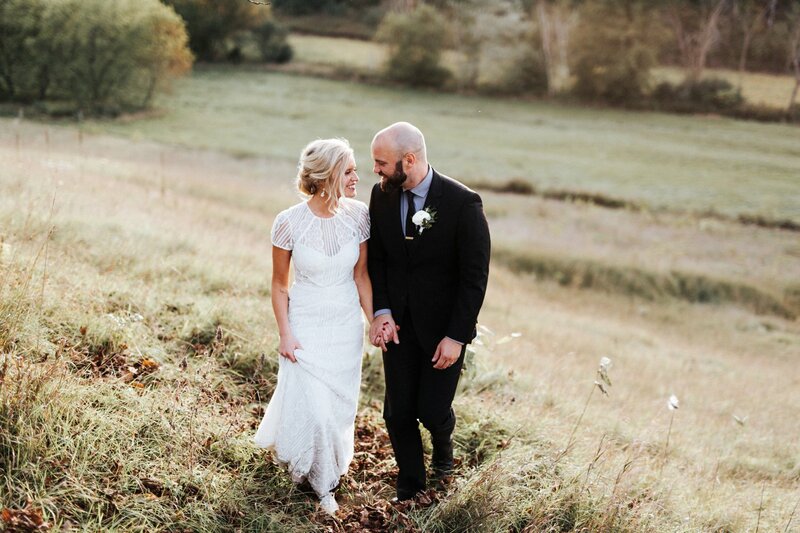 A little over a year ago, Sarah and Chris had the most beautiful September wedding in Wisconsin at Birch Hill Barn. 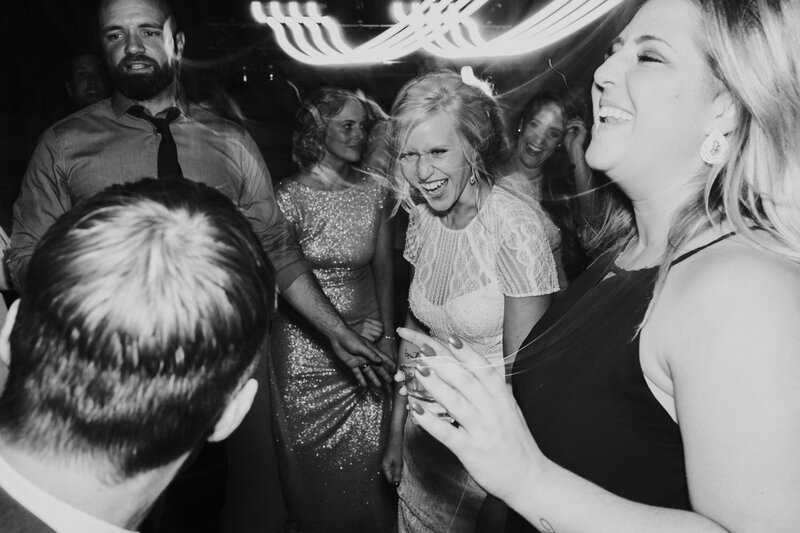 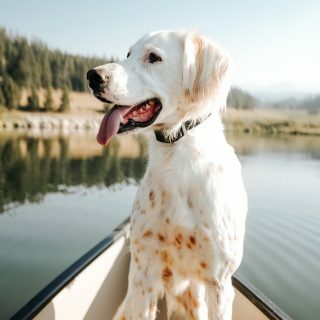 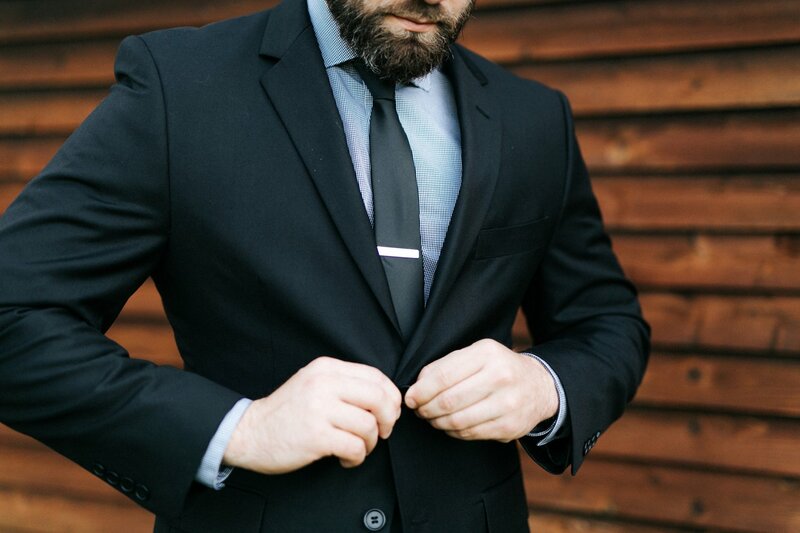 They are the kind of people where you meet them once, and it feels like you’ve been friends for years. 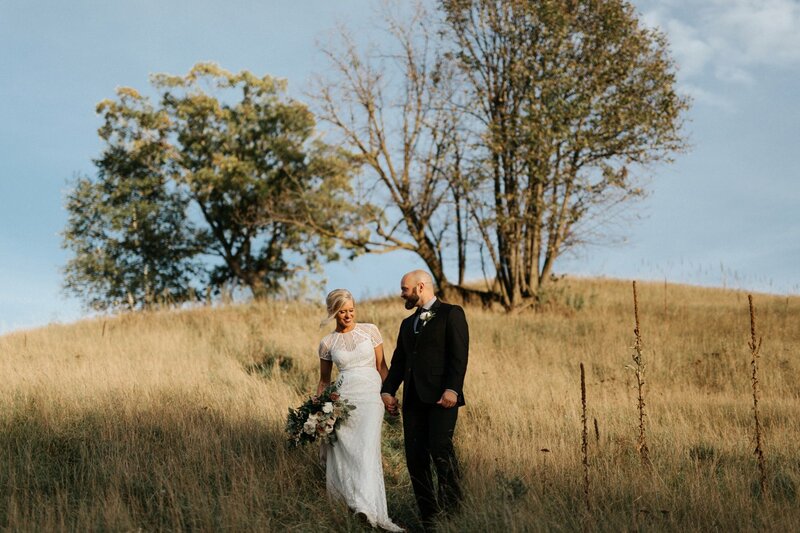 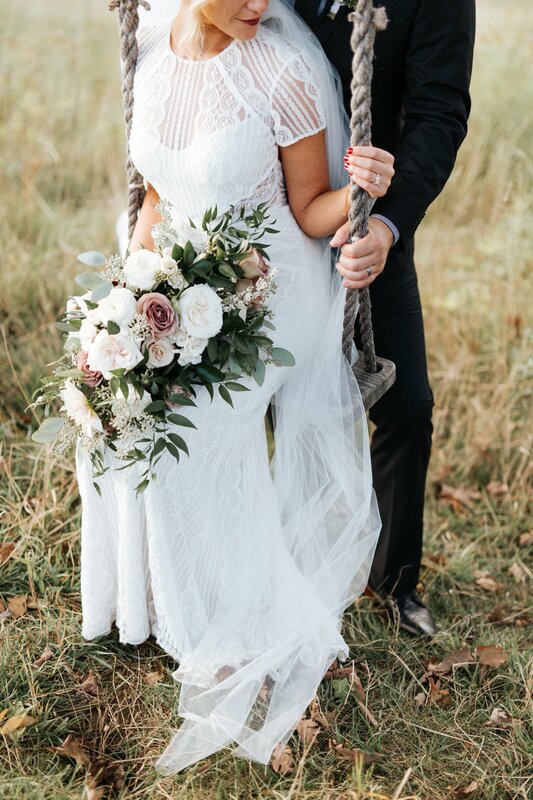 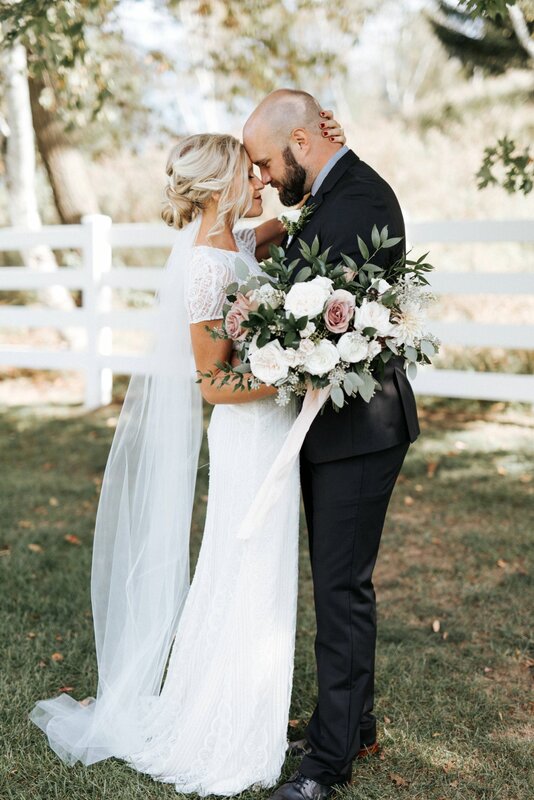 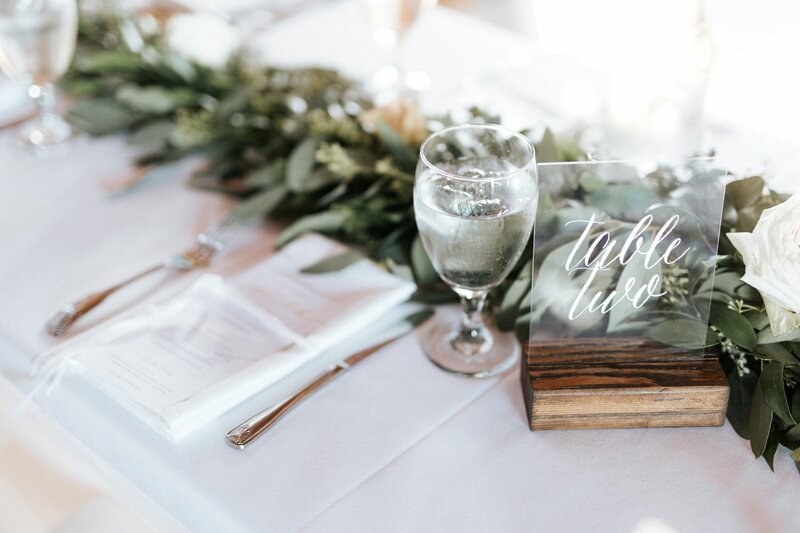 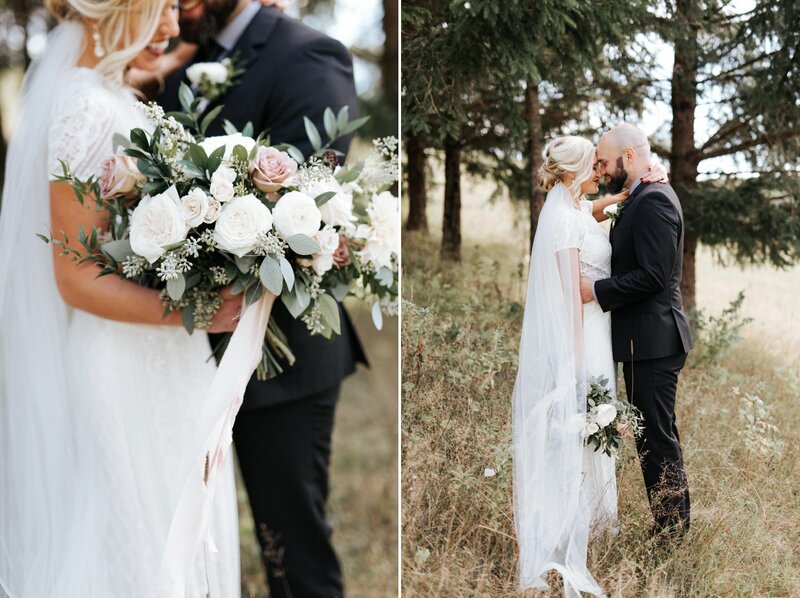 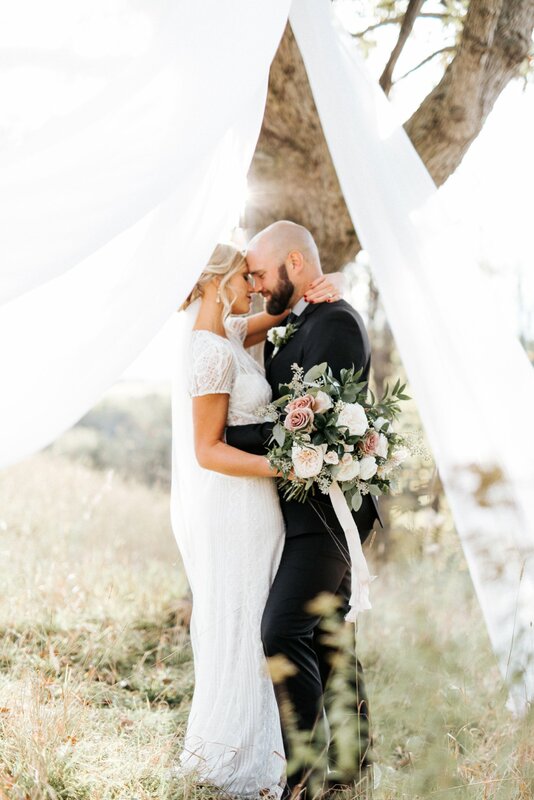 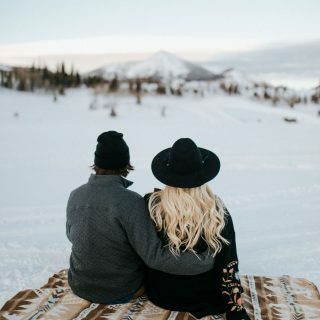 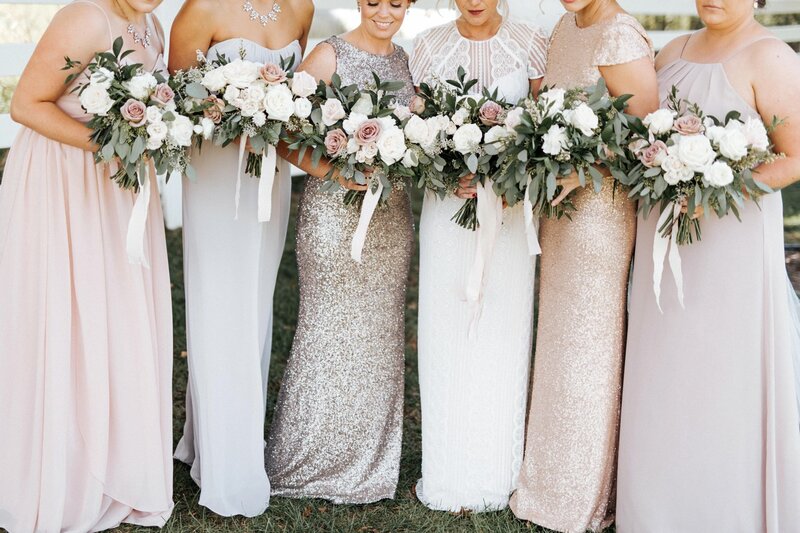 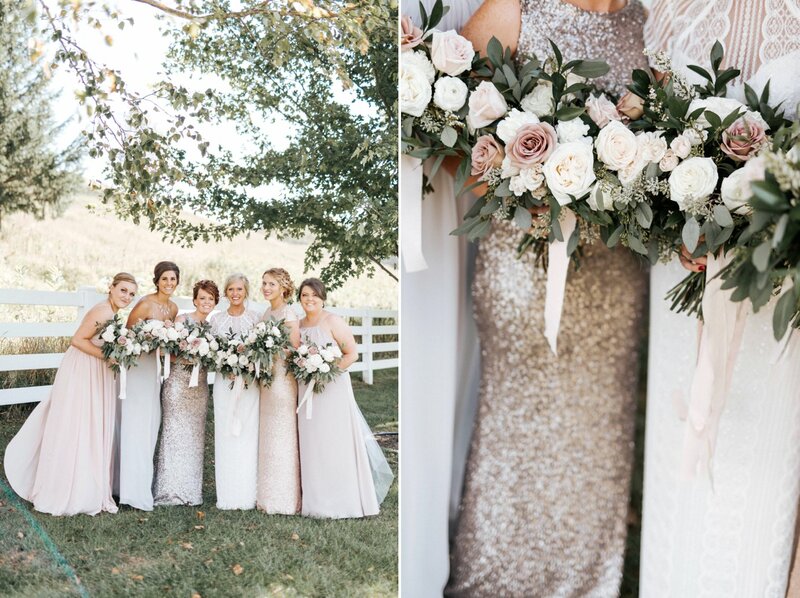 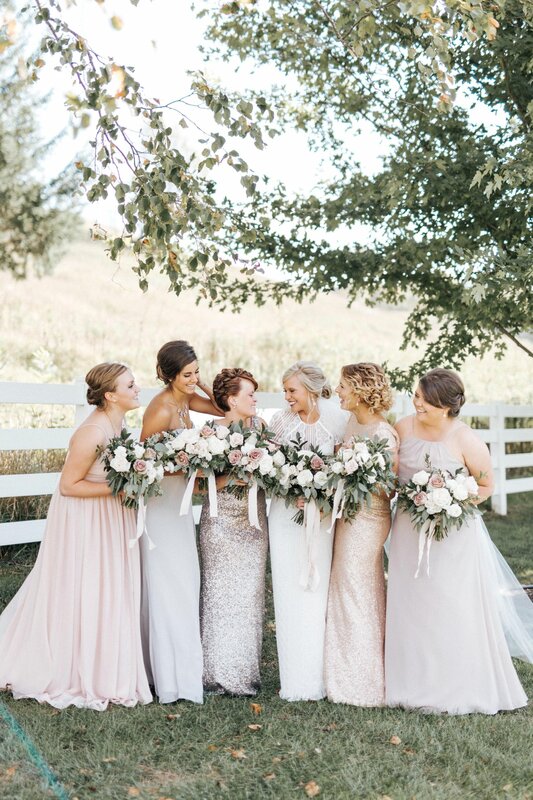 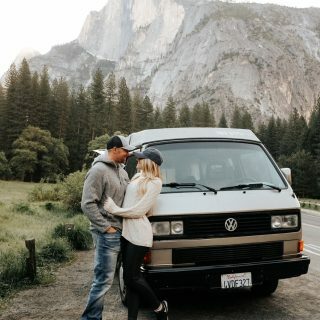 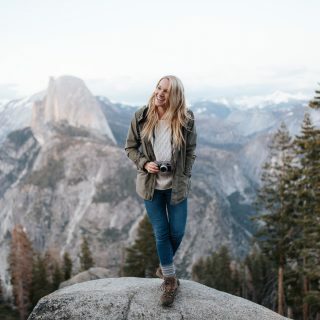 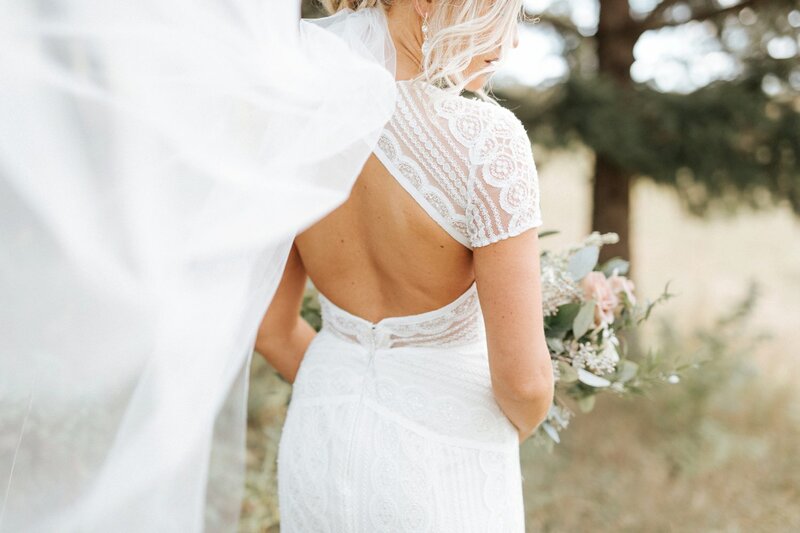 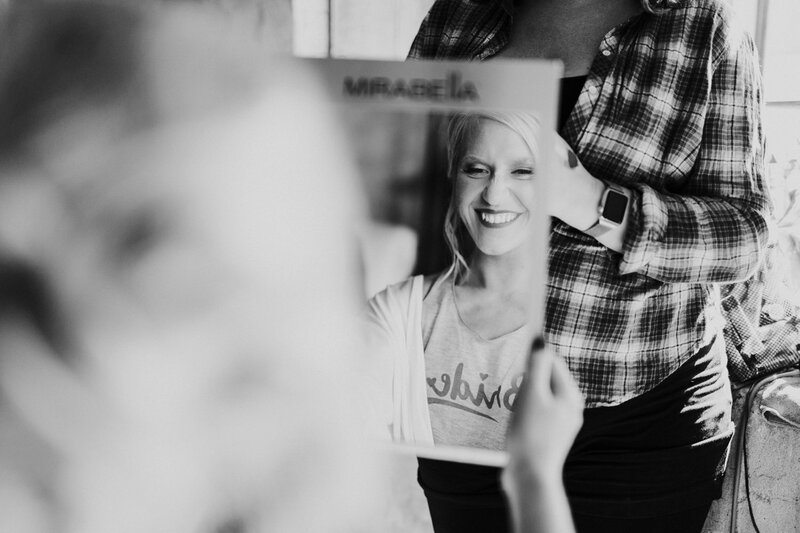 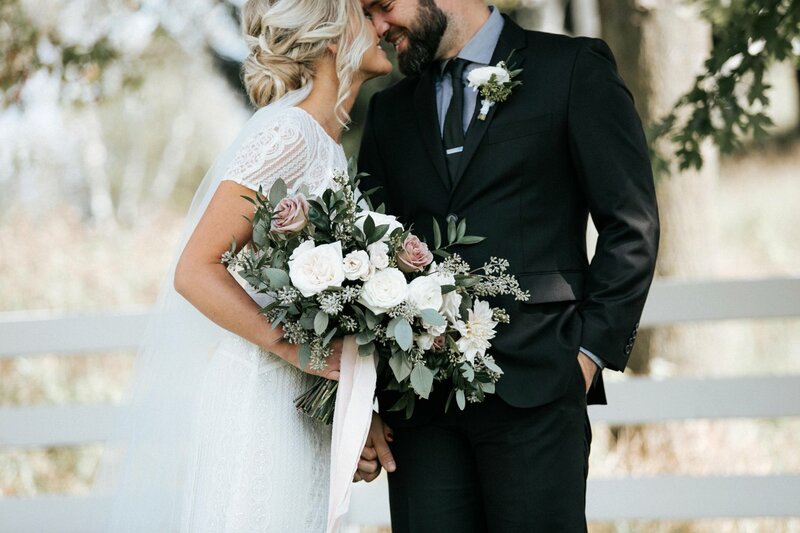 Fall is such a busy time and I’m admittedly not very good at blogging and posting all of the amazing weddings that I photograph- So here I am now – over one year later – sharing their images because they are just too good to keep to myself!